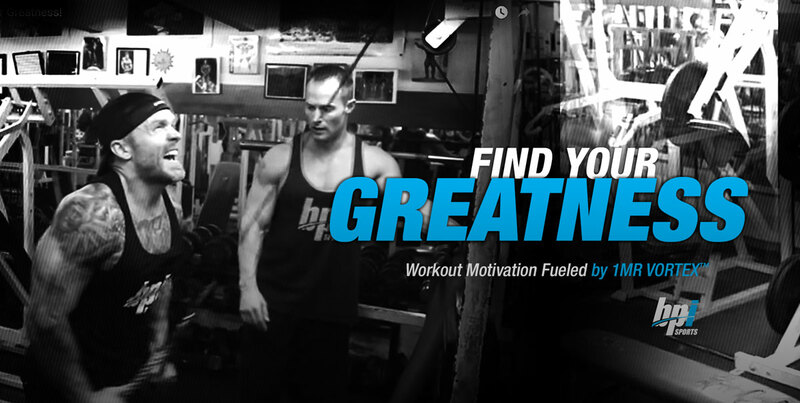 Watch this to get fired up before your next workout! Find out what separates you from everyone else – your success from another’s failure. Tap into that power that’s going to help you reach greatness! James Grage, cofounder of BPI Sports, shares his secrets for success in this fast-paced, intense, motivational training montage with Whitney Reid.